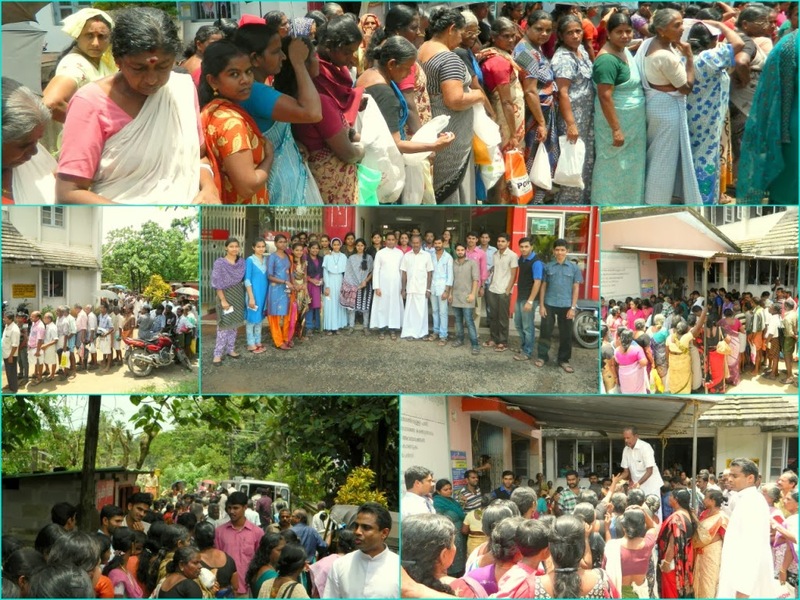 Maricare club members visited the water flood areas in Kumarakam (24/7/2013) and distributed the household kits to the flood affected people, donated by the staff and students of Marian college. We thank all the marianites who supported us to make it a big success!! !